Arkki is a School of Creative Education for children and youth where pupils learn general innovation skills through architecture. Founded in Finland in 1993, and after 25 years, Arkki has organized thousands of courses and workshops for more than 20,000 children in more than 20 countries. Arkki’s education program has been certified by the Finnish Ministry of Education and Culture as a national extracurricular creative education program, and by the National Agency for Education to export the Finnish education know-how out to the World. 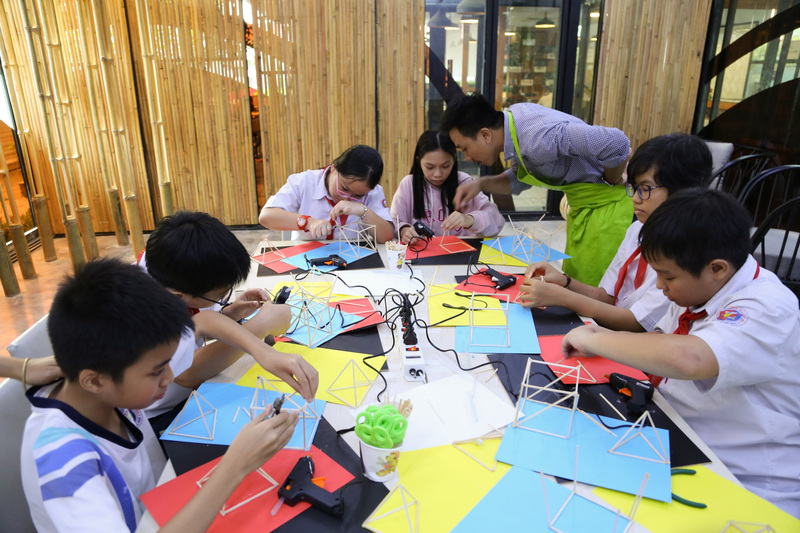 Since 2018, Arkki comes to ASEAN aiming to build a systematic and progressive creative education platform for children and youth from 4 – 19 years old, and to connect children between ASEAN countries, and with Finland through international camps, projects and exchange programs.